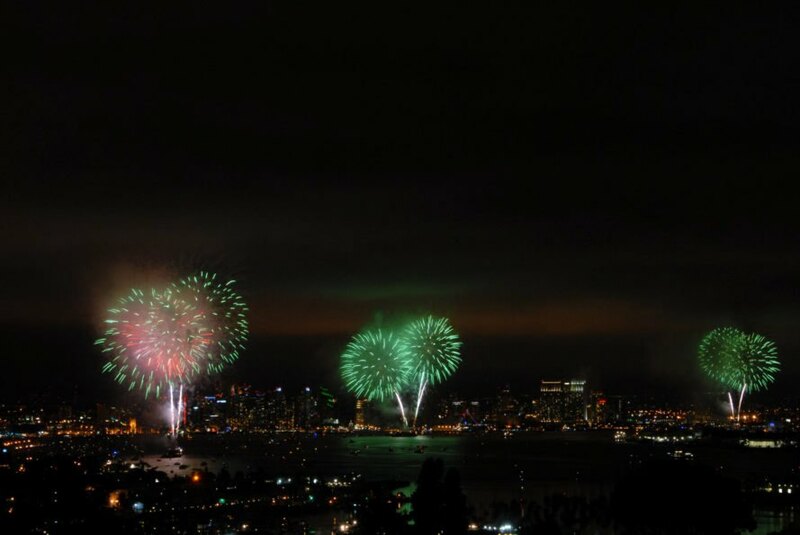 7 tips for a red, white and GREEN Fourth of July! The Fourth of July is a great time to get some sun, have a little fun and forget about the daily grind as we celebrate our nation’s birthday. But just because it’s an excuse to party hardy, we shouldn’t forget that keeping things green and protecting our environment over the holiday is just as important as making the perfect apple pie or lighting up the barbecue. With this in mind, we’ve rounded up seven ways you can add a little bit of green to your patriotic party and still have plenty of fun — read on! If there’s anything worse than plastic plates, it just might be their styrofoam counterparts. One of the easiest things you can do to go green is to reach for biodegradable plates, cups and cutlery when you’re shopping for your soirée. They ring in at just about the same price — give or take a few cents — and the overall impact is quite significant. We here at Inhabitat are really big fans of Bambu’s awesome line of ware. Who wants to worry about pesticides on this day of patriotism? We recommend steering clear of foods produced on factory farms — instead look for locally-grown and/or organic produce and meats. 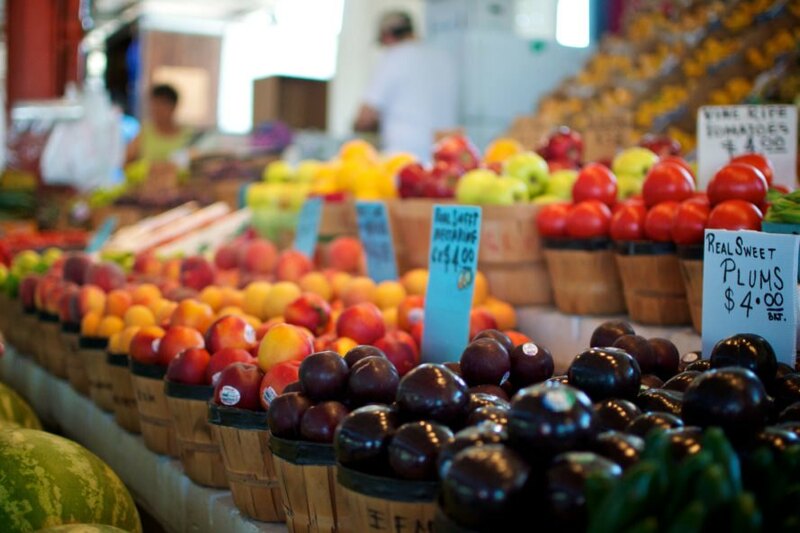 Buying local is a great way to better educate yourself on what you’re putting into your mouth and it supports your local economy. And if you’re looking to reduce your environmental impact even further by going all-veggie, there are some delicious animal-free selections out there, including the classic veggie burger and tofu dogs. These tasty vegetarian dishes avoid the pitfalls of industrial meat production, which contributes to much of the world’s water use, emissions, land use and oil consumption. With more than 60 million barbecues lighting up this Fourth of July, choosing the right grill and grilling accessories can do a lot to help the earth breathe easier. There are a variety of sustainably-produced charcoal briquettes out there — including Wicked Good Charcoal, which is made from industrial scrap wood, or Kingsford Charwood, which is produced using clean-energy turbine heat. Propane is also another good option as it produces close to half the emissions of generic charcoals. 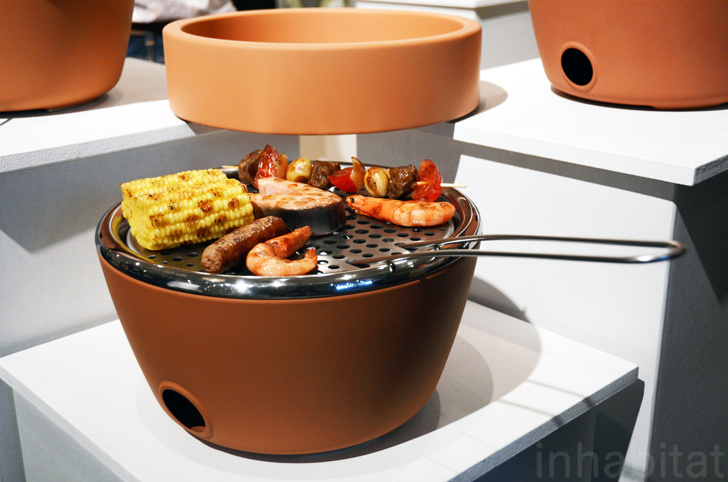 If you’re looking to save space in your backyard, try out Black+Blums’s Hot-Pot BBQ, which is cleverly disguised as a planter! Did someone say POPSICLES? Sure store-bought cakes and pie are an age-old favorite, but they’re also laden with refined sugars and fat. So say poo poo the pie and whip up some fabulous popsicles instead! 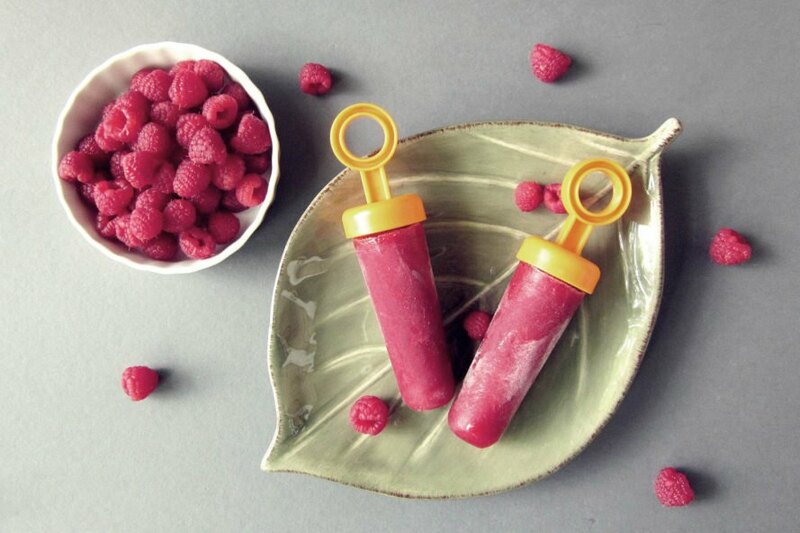 Homemade ice pops are the perfect way to cool down and to satiate a sweet tooth. You can prep and stock up on the pops in the freezer the day before your party, or for those on the go try a cooler filled with these frozen treats. One nifty design that caught our eye recently is Zoku’s Quick Pop, which whips up popsicles in just under seven minutes! If you plan on partying into the night, a great way to add some ambiance without impacting your electricity bill is with solar lamps and lanterns. Just set them out in the sun for the day and when dusk falls, voila — you’ve got yourself the perfect setting for an impromptu dance party or a romantic Independence night with your loved one. It’s hardly a Fourth of July without fireworks. Fireworks however don’t fare well when it comes to their green cred, but thankfully there are some companies creating some alternatives that sparkle just as bright! Some sweet options we’ve seen include perchlorate-free fireworks and eco-friendly floating lanterns. These colorful lamps can light up the night, but they are also made from biodegradable and environmentally-safe materials. 7. Pick up your waste and RECYCLE! After this Fourth of July, there are bound to be plenty of stray cans, bottles, streamers, plates and forks littering streets and parks. Do yourself, your community and the environment a favor by picking up all the leftover traces of your party and properly dispose of them, recycling all that you can. It’s an obvious tip, but it doesn’t hurt repeating. It's time to celebrate a red, white and green Fourth of July! 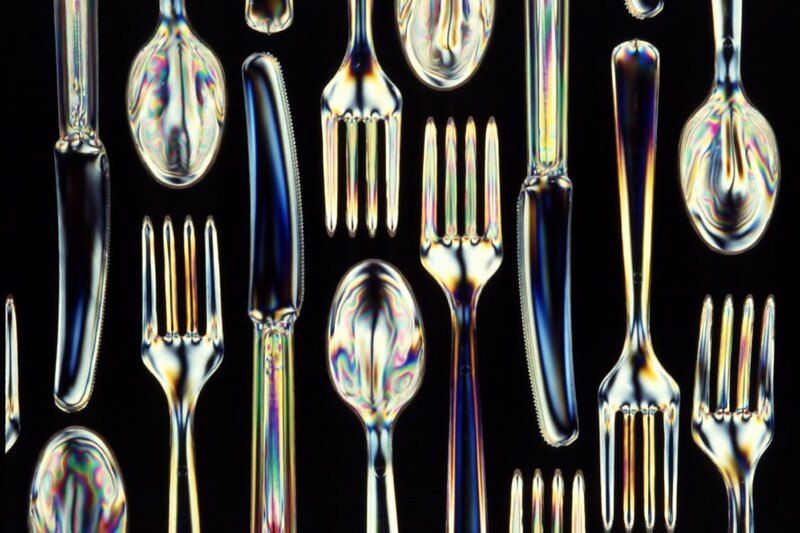 Don't reach for plastic or Styrofoam plates, cups and cutlery. Use biodegradable options instead. Support your local economy, avoid plastic packaging and have the most delicious food at your party by buying local and organic food. Choose eco-friendly grills and sustainably-sourced charcoal. Guests will love that you took the time to offer healthy and homemade treats! 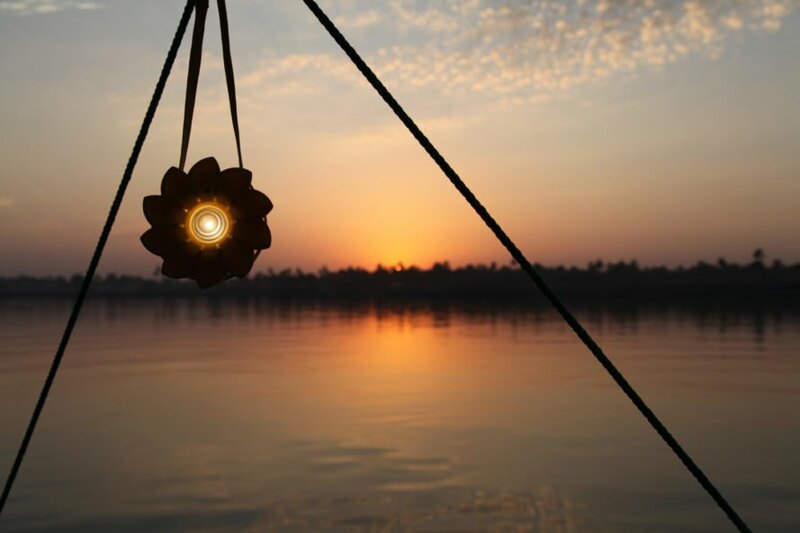 Solar lamps add to the ambiance without adding to the electric bill. Use perchlorate-free fireworks or biodegradable and environmentally-safe lanterns for your celebration. Pick Up Your Waste and RECYCLE! 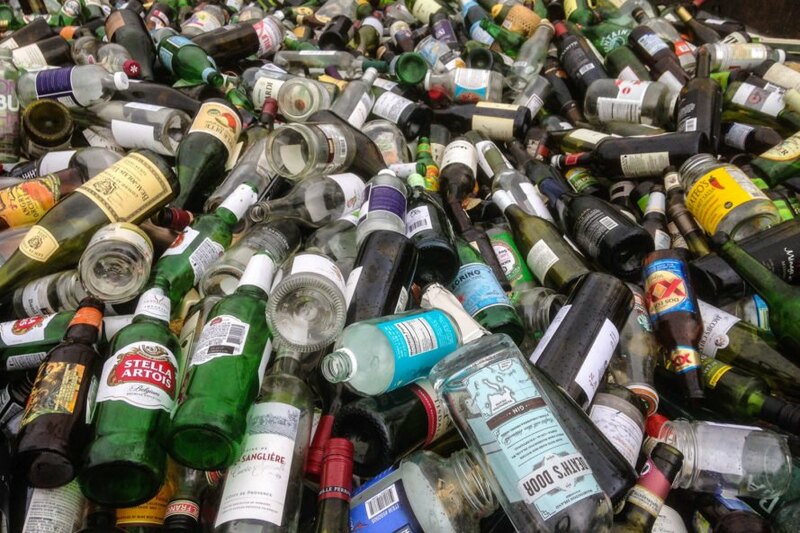 After the party's over, be sure to properly dispose of any waste, and of course, recycle and compost when you can.